Dallas Afterschool Gets Ready for Summer 2018! We’re grateful for your support of Dallas Afterschool and our work to make afterschool and summer programming higher quality and more accessible for all families. Out-of-school time provides many benefits for children and families – from keeping kids safe, providing healthy meals, providing childcare for working parents, and supporting kids' educational and emotional growth. Dallas Afterschool exists to make it easier for our 180 partner afterschool and summer sites to have higher quality, safer, more engaging programs for the 14,000 children they serve. This month, I wanted to share with you three areas where our staff is helping afterschool programs deliver even better results for kids: literacy, healthy living, and transportation. In our community, only 40% of third graders are reading on grade level. 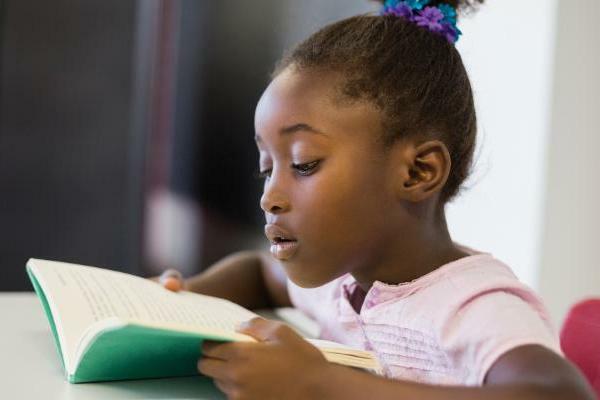 Third grade reading is strongly correlated to high school and college graduation and is the time when schools shift from learning to read to reading to learn. Afterschool and summer programs, with the right support, can play a key role in improving early literacy. 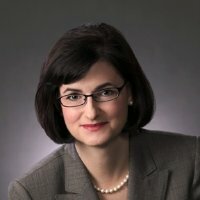 You can learn more about these efforts below. Please consider sponsoring a child in Tackle Summer Slide 2018. Your gift of $100 will provide personalized literacy coaching for six weeks this summer. As always, we are so thankful for your interest and support in this important work. Last summer, Dallas Afterschool partnered with Commit!, Dallas City of Learning, Dallas ISD, Early Matters Dallas, and IStation for the third consecutive summer to Tackle Summer Slide! 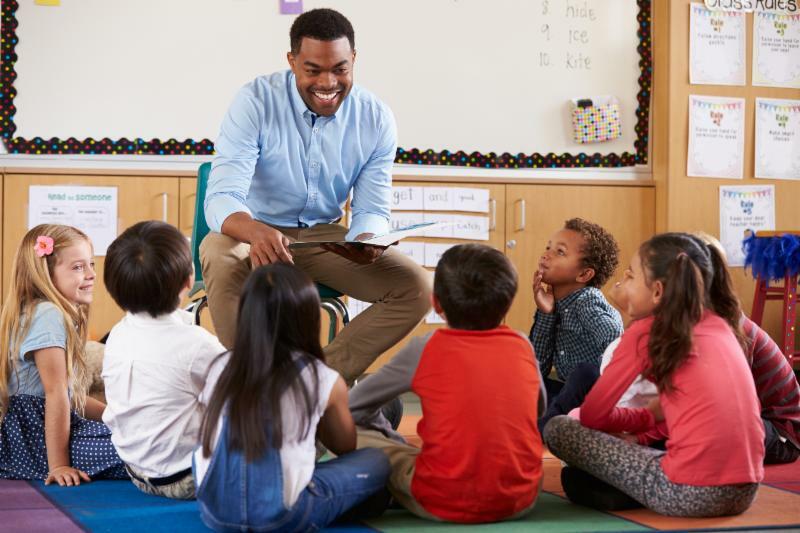 Tackle Summer Slide, or TSS, is a literacy initiative created to help kindergarten through 3rd grade students retain and grow their literacy skills during the summer months. National research has shown that children can lose significant academic knowledge during the summer months, a phenomenon known as "summer slide." However, with proper intervention, a child can not only retain their literacy skills but most importantly, grow. TSS 2017 was an overwhelming success, resulting in 72% of the students not experiencing summer slide in their reading skills and an amazing 53% growing their literacy scores by two months or more . 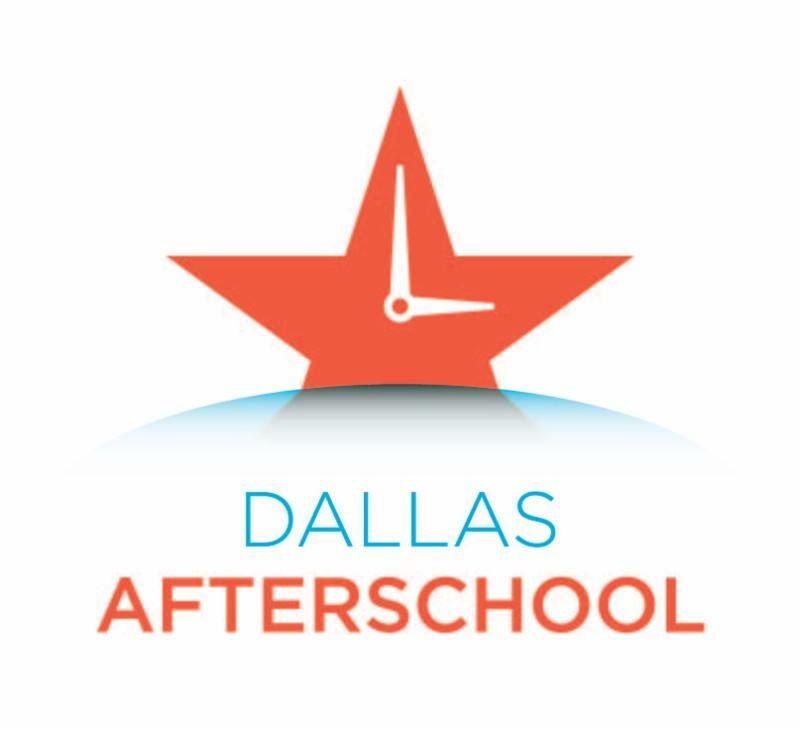 Due to the success of TSS, Dallas Afterschool launched Out-of-School Time Literacy Lab, a year-long program geared to help afterschool and program staff learn the best ways to maximize their students' literacy learning during out-of-school time hours. Eleven sites with over 800 students have participated and are seeing accelerated gains in reading scores. This summer we are tripling the number of students who are participating in Tackle Summer Slide while continuing to provide training, supplies, and literacy coaches. We're excited to see what these programs and students accomplish this summer. Four members of our team were trained as Healthy Out-of-School Time Trainers through the Alliance for a Healthier Generation and the Center for Disease Control (CDC) . Courtney, Yasmine, Meghan, and Tozyea will train our program partners on how to use collaboration to enhance the health & wellness initiatives of their summer and afterschool programs. 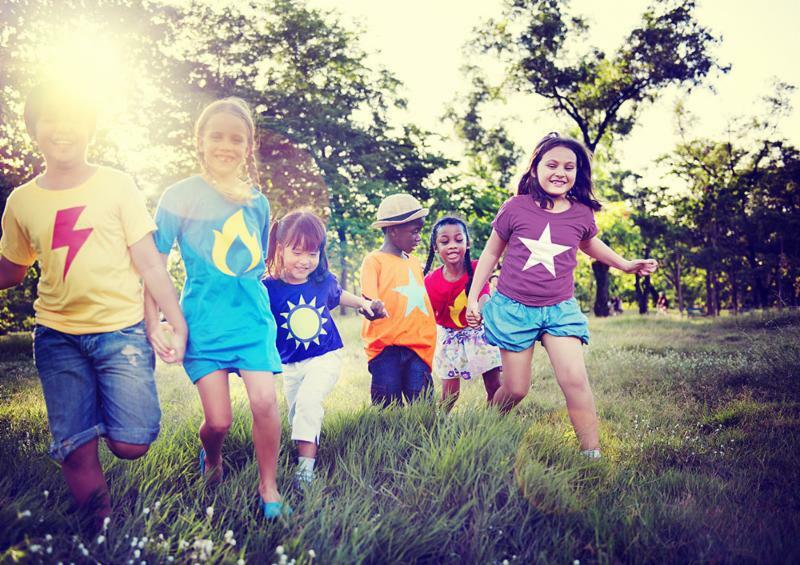 According to the Alliance for a Healthier Generation , the research in Out-of-School Time (OST) has proven that students who get the nutrients they need and stay physically active are better learners, stay on task, and have better school attendance. With Dallas County Schools going away, many Dallas Afterschool partners lost their transportation provider for summer field trips. 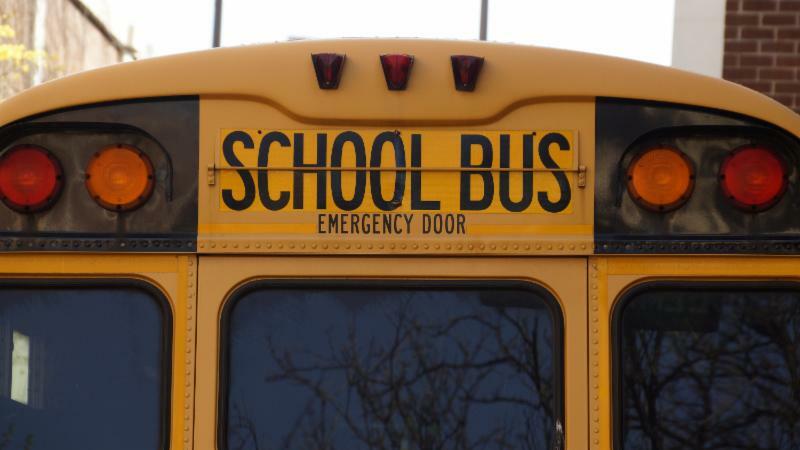 In response, Dallas Afterschool negotiated rates with two different bus companies, securing discounted rates for 11 summer agencies and ultimately providing busing for over 100 summer field trips. $100 can provide one child a certified literacy coach for six weeks in the summer. This direct intervention is crucial to ensure our students grow academically .